Having a child with learning difference often requires us to focus on helping them get by in school or in society. But so many of these children are also uniquely talented, and it's really beneficial to recognize and develop those special gifts. Learn more in this article. 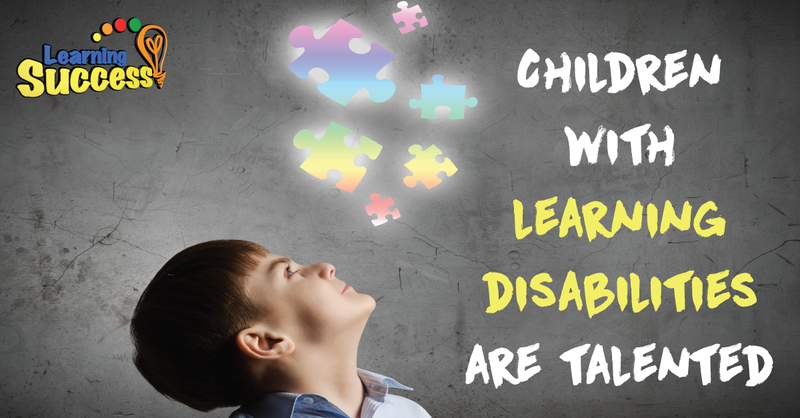 Having a learning disability, and being the parent of a child with a disability, is not easy. Not only do both have to work extra hard to succeed, but they also have to deal with social stigmas that can negatively affect self-confidence. Parents of children with dyscalculia, for example, will pour hours on end just to get their children on par with other students on simple math formulas. And once they finally do catch-up, those same children likely to face bullies, who use deragatory slurs against children with learning disabilities. The struggle is real, and that makes it extra important to recognize when children who have a learning disability like autism, dyslexia, or ADHD succeed in spite of their disabilities. Children with learning disabilities can be extremely talented. In some cases, a child may have a skill or talent because of the way their brain works differently. In fact, some of the most famous celebrities and important innovators had some kind of learning disability. Historians have theorized that brilliant geniuses Albert Einstein, Isaac Newton, and Amadeus Mozart all may have been on the autism spectrum. There is also great evidence that Alexander Graham Bell, inventor of the telephone, and famous novelist Agatha Christie both had dyslexia. There are present day examples, too. Both Tom Cruise and Whoopi Goldberg, two of Hollywood’s leading actors, have been outspoken about their dyslexia. More recently, influential director Zack Snyder has opened up about having dyslexia. Imagine the different world we'd be living in if these people were discouraged from pursing their talents! In some cases, a child may have a skill or talent because of the way their brain works differently. You can encourage your children, too! Often, those with ADHD or dyslexia are extremely creative. And despite the usual symptoms, children with ADD actually can have amazing focus -- as long as it's something they want to focus on. Those on the autism spectrum often display amazing characteristics, as well. Begin by noticing the hobbies your child gravitates towards -- it's possible that, with some nurturing and self-confidence, their skills could become extraordinary. It's also helpful to find a support group or center where your child can easily blend in and tap into those gifts. Children with disabilities are often prone to having special talents in other subjects. Numerous famous or influential people in history had learning disabilities. 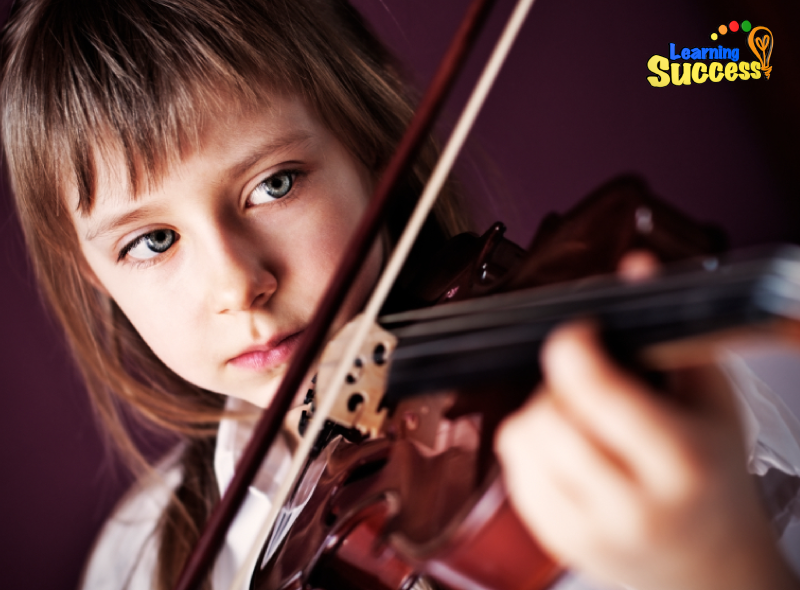 As a parent, nurturing talents and skills is a vital part of success. But, more importantly, you should stay involved in your child’s life! Quite a bit hinges on the parents to be present in the life of their children –- regardless if they have learning disabilities or not. We at Learning Success also believe that building up self confidence and self-esteem are critical to a child’s well-being. So tap that talent pool by finding out what skills need strengthening -- take our free assessment here!